RAVEN is a charming, honest and extremely entertaining show that deals with the topic of motherhood. 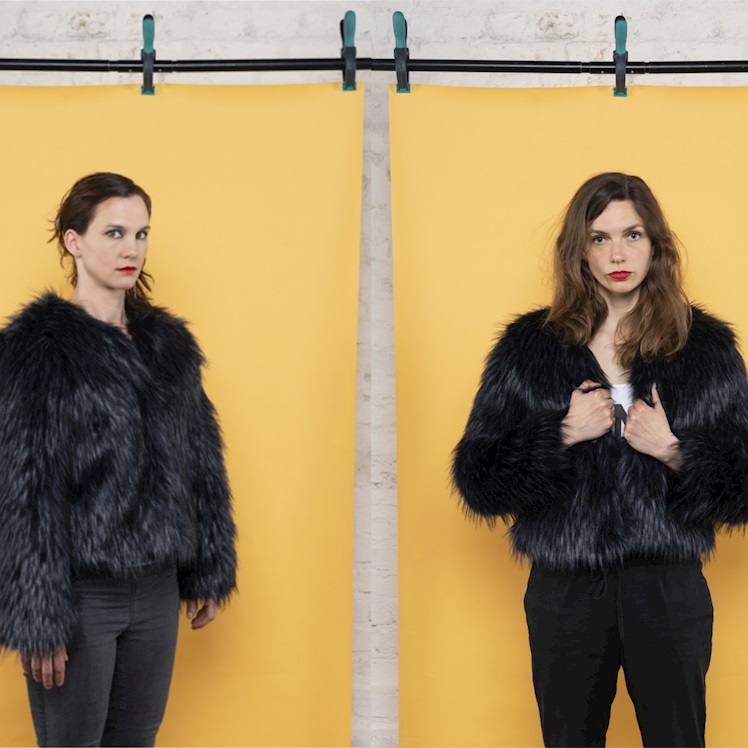 Based on their own experiences as artists and mothers, the performers of the Berlin collective still hungry courageously, clever, and artistically impressive illuminate the stigmata of the German concept of the "Raven Mother”. They challenge the status quo and invite us to question our preconceptions. With a disarming directness and fearless charisma they stage an impressive, moving performance: authentic, warmhearted and full of great acrobatics and beautiful pictures. 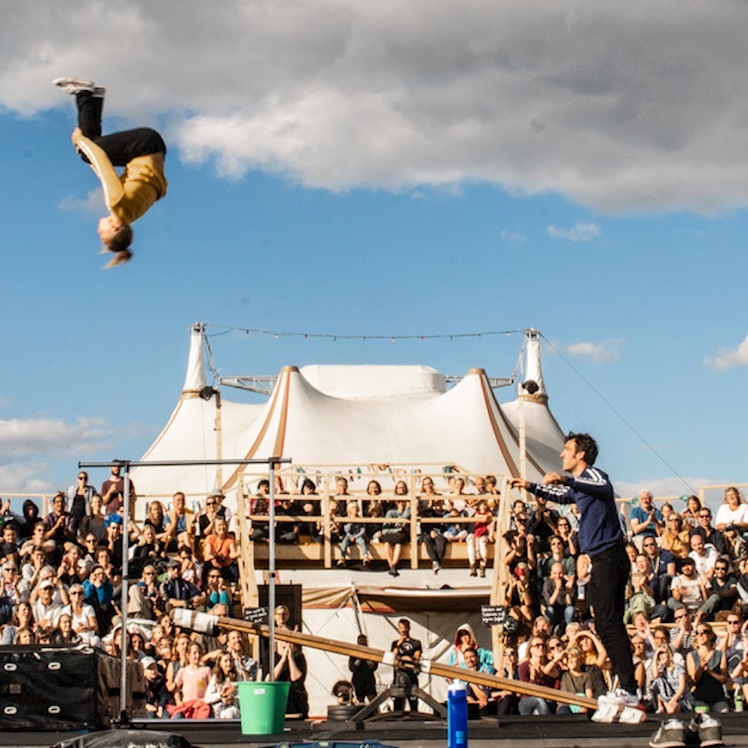 still hungry is a contemporary circus collective from Berlin. Their work is fresh, feminist, strong and not afraid to explore personal issues. For their performance RAVEN still hungry collaborated with director Bryony Kimmings, among others. 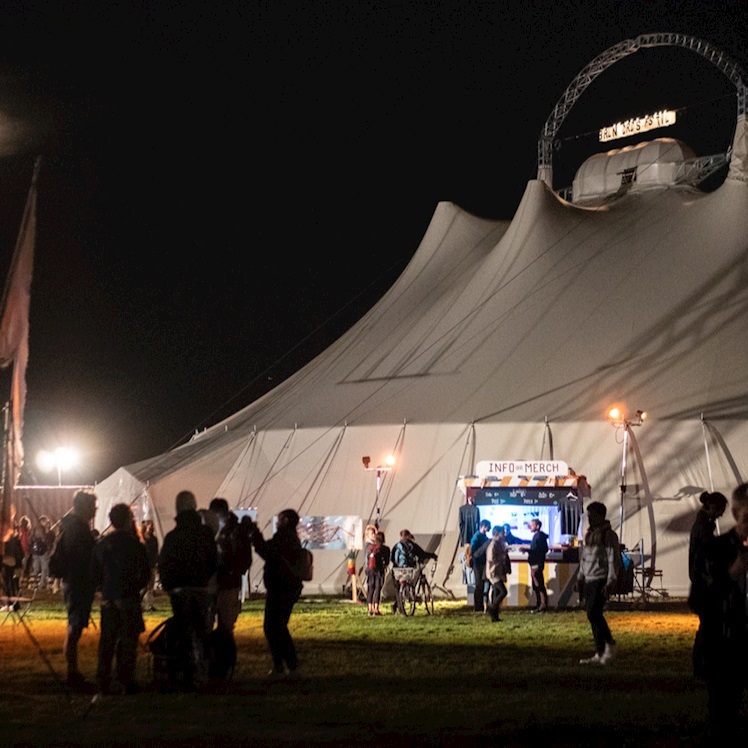 Raven celebrated its world premiere last year for the 4th Berlin Circus Festival. The great success, the timeliness of the topic as well as our admiration for the company, let us decide very quickly to invite the piece again for three dates to the festival.